Its not long now before I will be exhibiting at MADE LONDON, the Design and Craft Fair, 25th-27th October 2013. Further details are available from the Made London website. MADE LONDON was held for the first time in October last year to great acclaim from visitors and exhibitors. They aimed to present an enjoyable event showcasing the very best and most original makers in this country and beyond exhibiting the highest quality contemporary craft and design. Visitors to their first show were bowled over by the variety, high quality and originality of the craft and design work on show; loved exploring each four levels of the dramatic and beautiful building and loved the relaxed and friendly atmosphere of the show. 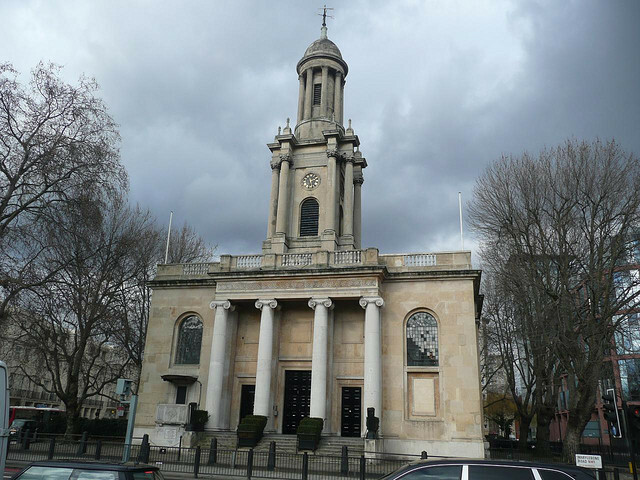 MADE LONDON takes place at One Marylebone, using all 4 floors of this stunning Sir John Soane Church in central London. Directly opposite Great Portland Street tube station and next door to Regents Park. There will be a cafe serving drinks and light meals in the double height crypt. This entry was tagged exhibitions, purchase. Bookmark the permalink.